You are at:Home»Posts Tagged "pet disease"
Pet owners are not real happy with the findings in a research paper that will be released in the February 2011 issue of The Journal of the Centers for Disease Control Emerging Infectious Diseases. 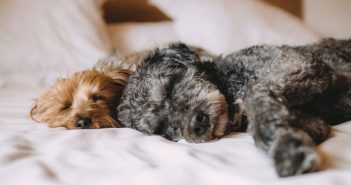 According to the article titled “Zoonoses in the Bedroom”, written by Bruno B. Chomel, DVM, PhD; and Ben Sun, DVM, MPVM, it is possible that sleeping with pets may carry some serious health risks. Right now in Mexico, thousands and thousands of dogs and cats roam the streets seeking food and shelter, most dealing with serious disease, starvation, heat exhaustion and eventually, death. In the past in San Felipe, if strays were caught they were electrocuted. Now, because of ZAPP, if caught strays are euthanized, it must be by sedation. To further address the issue, ZAPP has officially opened a new facility in Mexico that has an open door policy. Officials that used to take strays straight to their death, now drop the animals at the ZAPP door where they receive treatment and more. The American Heartworm Society (AHS) has released new canine heartworm guidelines for 2010. 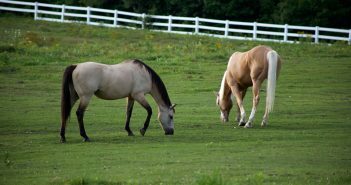 These guidelines are considered the official veterinary industry perspective for epidemiology, diagnosis and treatment of the disease and include some notable differences from previous versions. Heartworm disease affects many animals, even some humans. The worm itself is known as Dirofilario Immitus and can grow up to 14 inches in length. Because heartworms can’t spread from animal to animal, mosquitoes play the role of transmitter. It only takes one mosquito bite for your cat to contract heartworms. 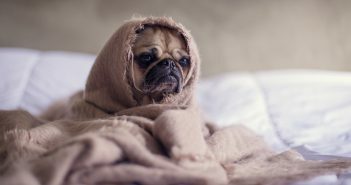 Mosquitoes will bite a heartworm-infected animal and carry microscopic versions of the heartworm, microfilarie, to another animal. When the mosquito bites the second animal, the heartworm microfilaria is transferred and begins to travel through the blood stream and makes its way to the tissues of the heart. It takes between 70 and 90 for the microfilariae to make it through the animal’s body to get to the heart which is where it thrives. If both male and female worms are present, they will begin to reproduce up to six months after the initial bite. November is National Pet Cancer Awareness Month. SACRAMENTO, Calif., Nov. 4 /PRNewswire/ — Cancer in pets is more common than you think. 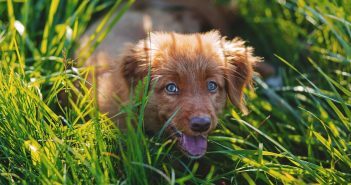 It is the number one natural cause of death in geriatric cats and dogs and accounts for nearly 50 percent of pet deaths each year. Some breeds are especially susceptible to cancer.